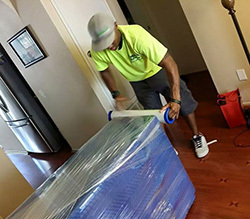 Pack It Movers is a residential moving service in Pearland, TX. We are locally owned and operated and we pride ourselves on our commitment to excellence. 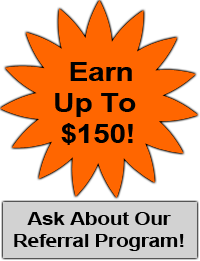 Call us today and you'll get a free estimate from a live operator. We can even give you an on-site estimate at no cost to you. When we say you'll get a free on-site estimate. We really mean free. Pack It Movers can help you with your long distance move. If you are relocating to another city or state, give us a call today. We always finish the way we start: STRONG.